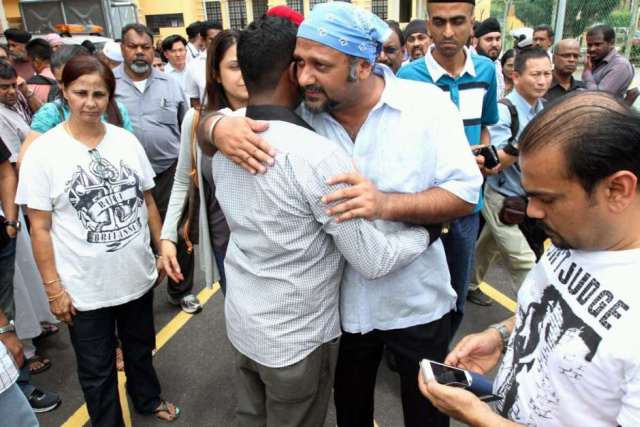 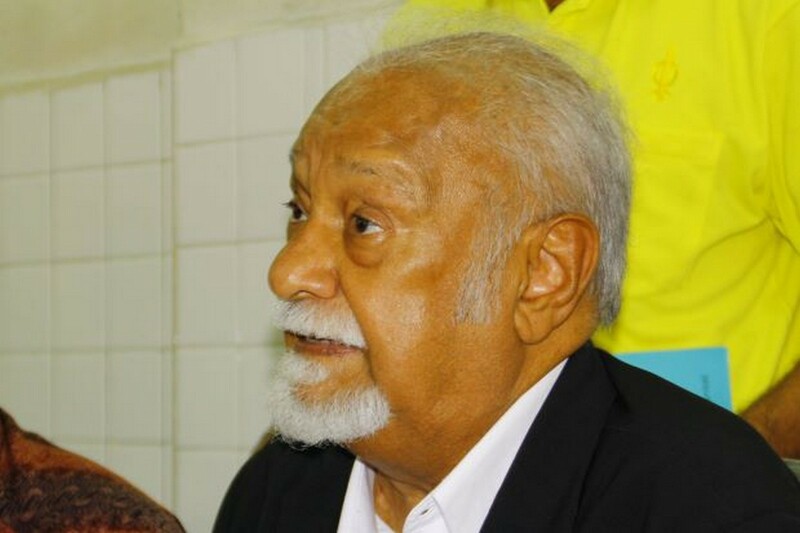 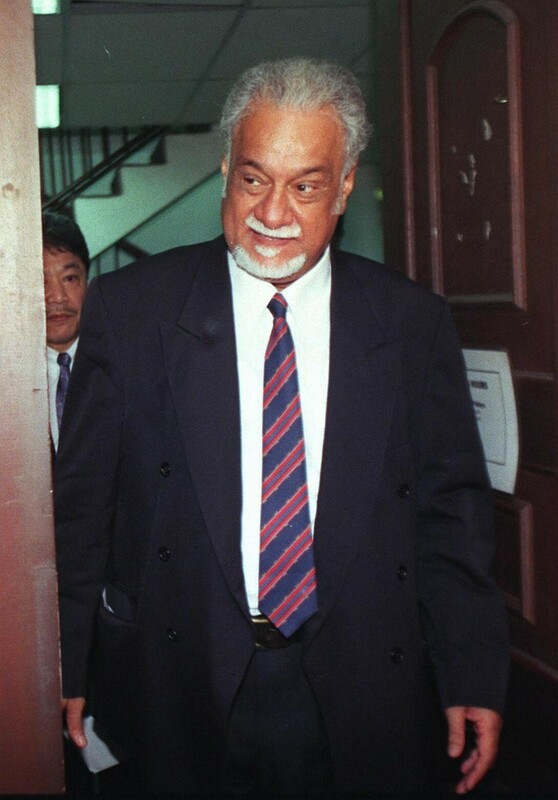 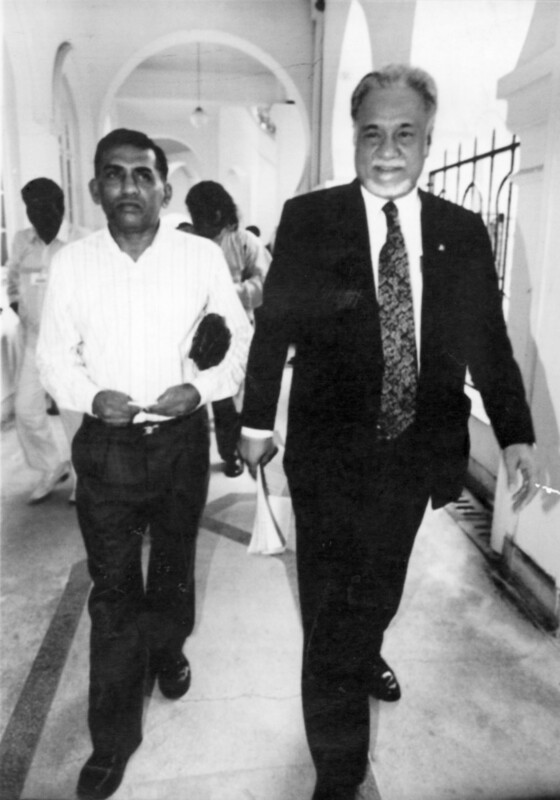 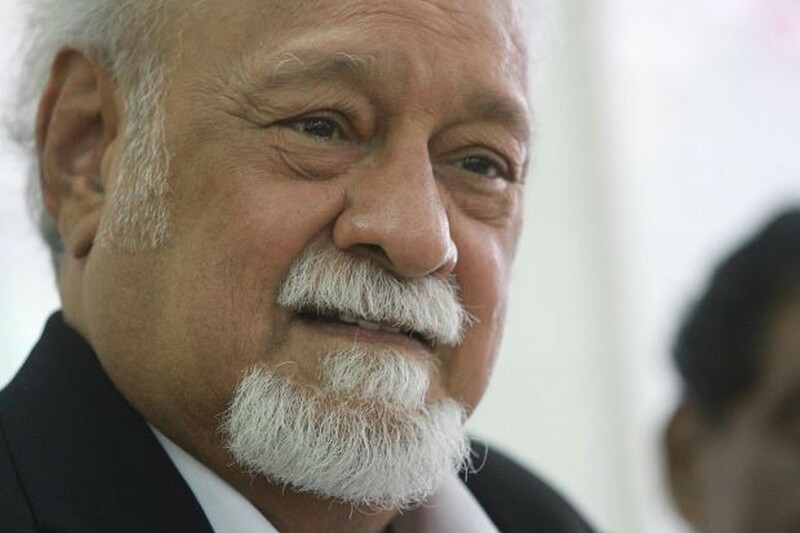 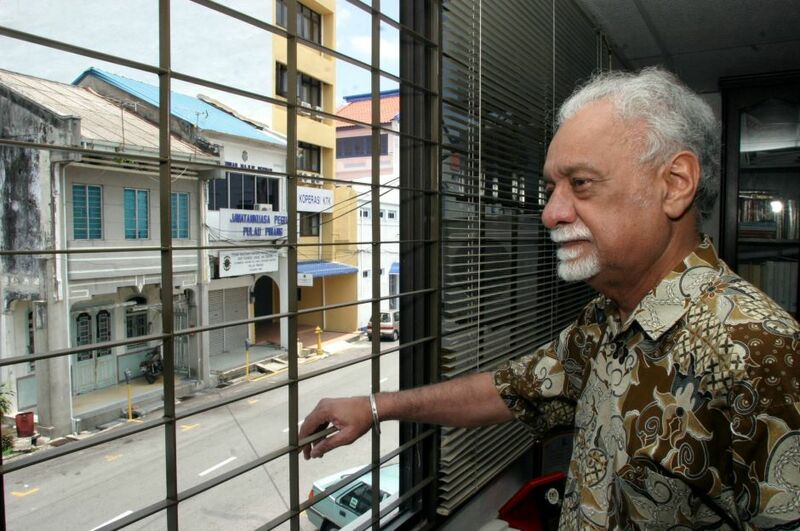 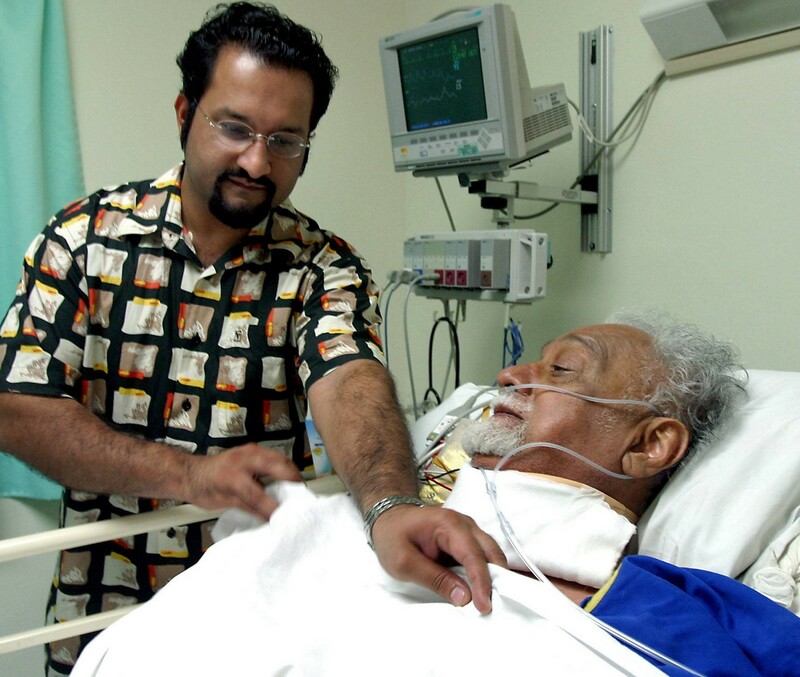 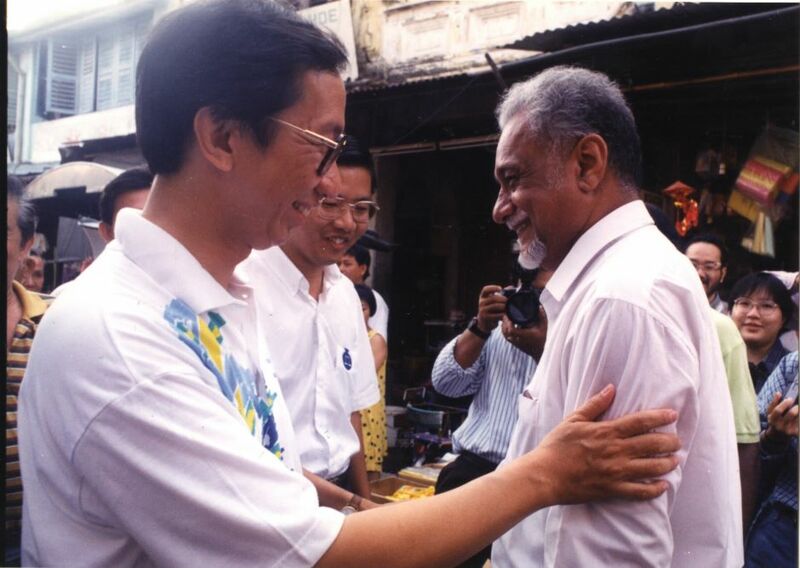 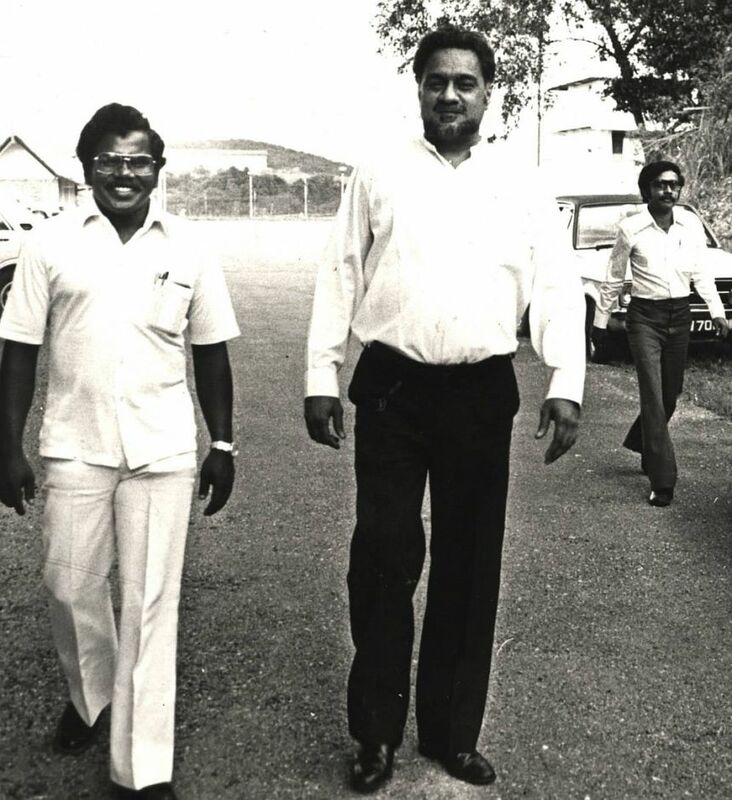 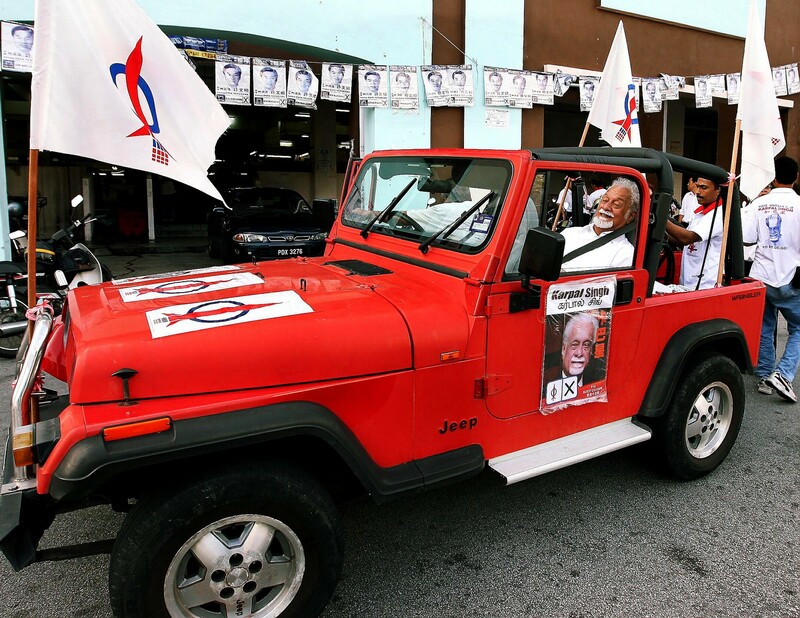 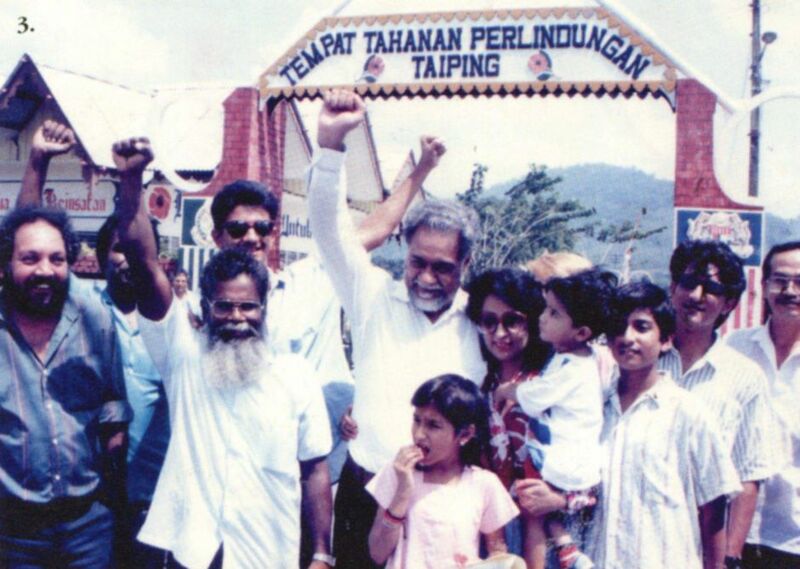 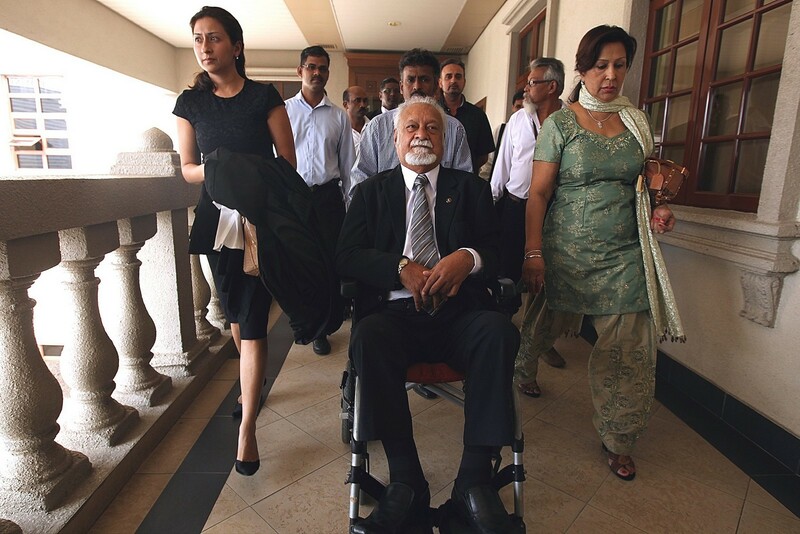 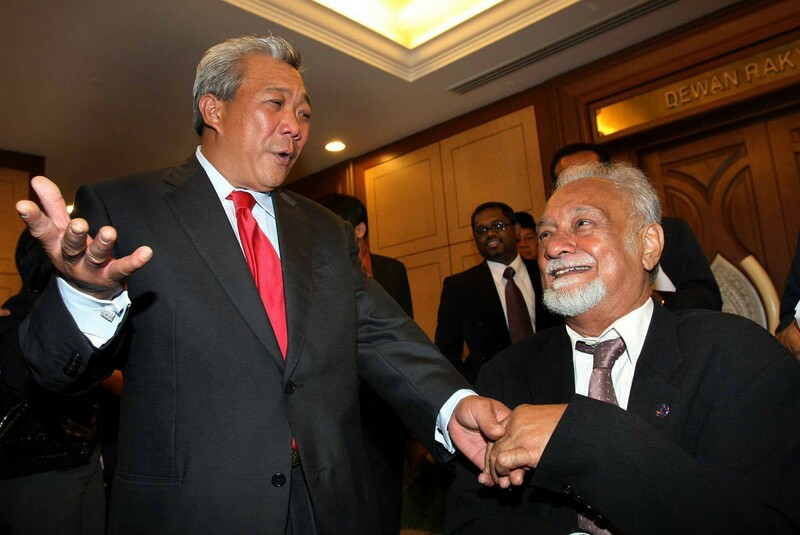 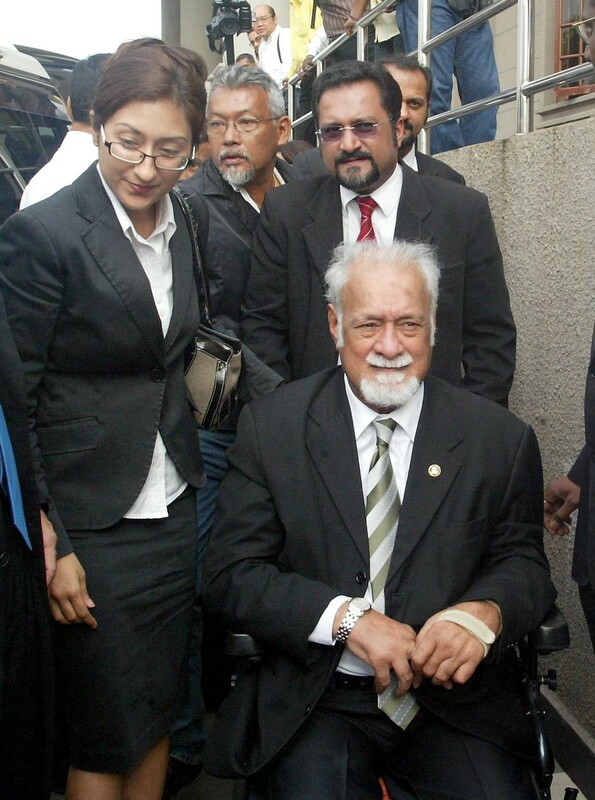 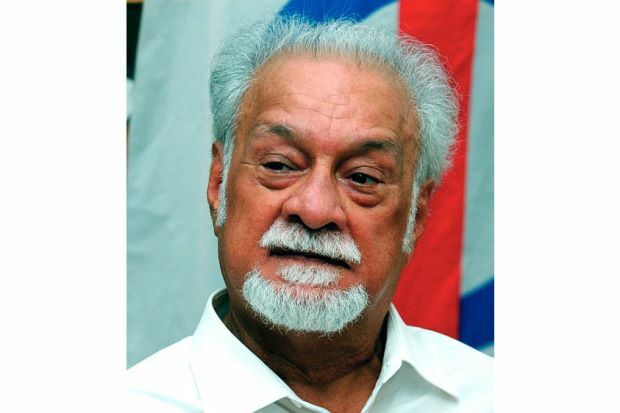 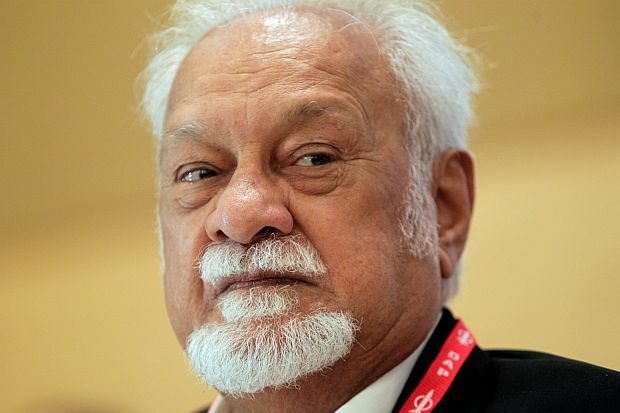 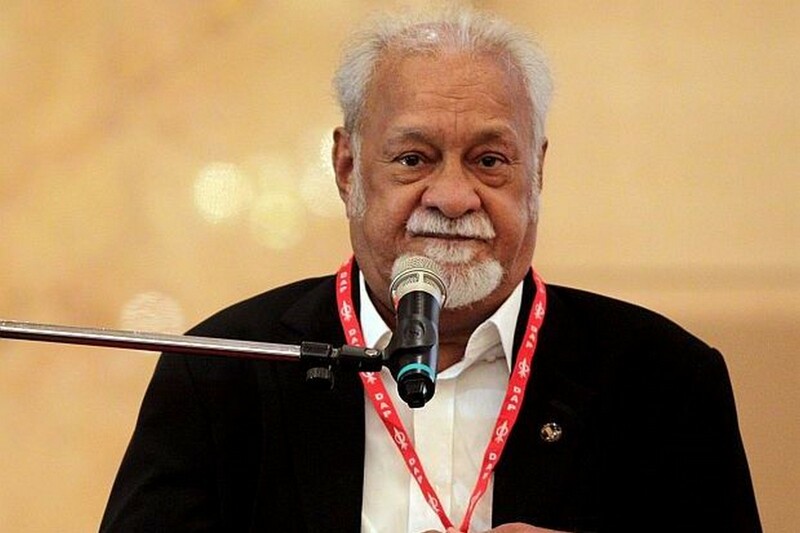 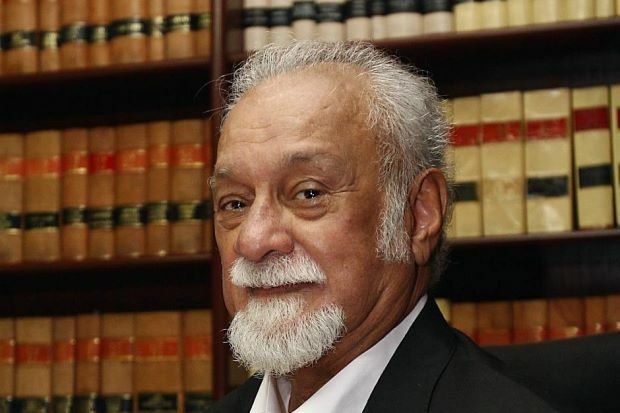 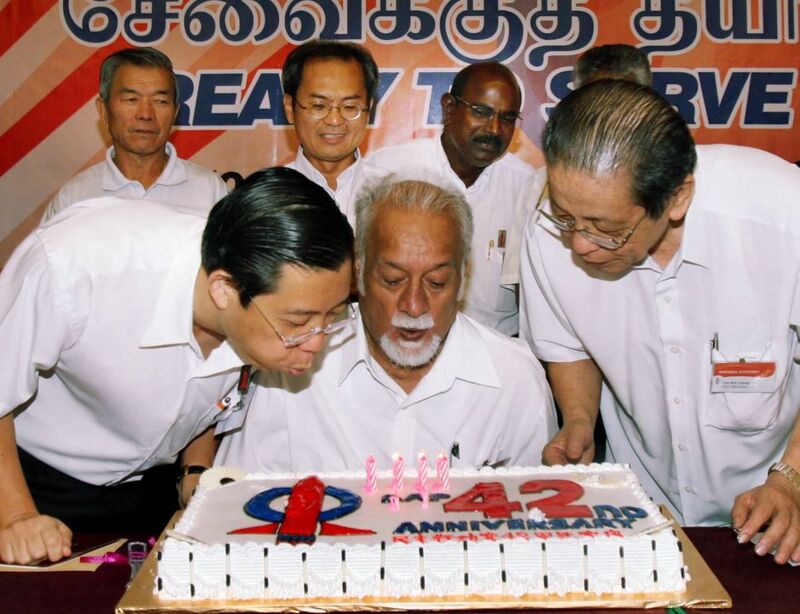 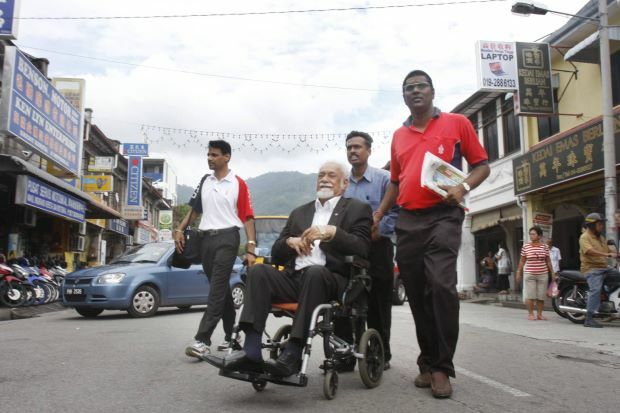 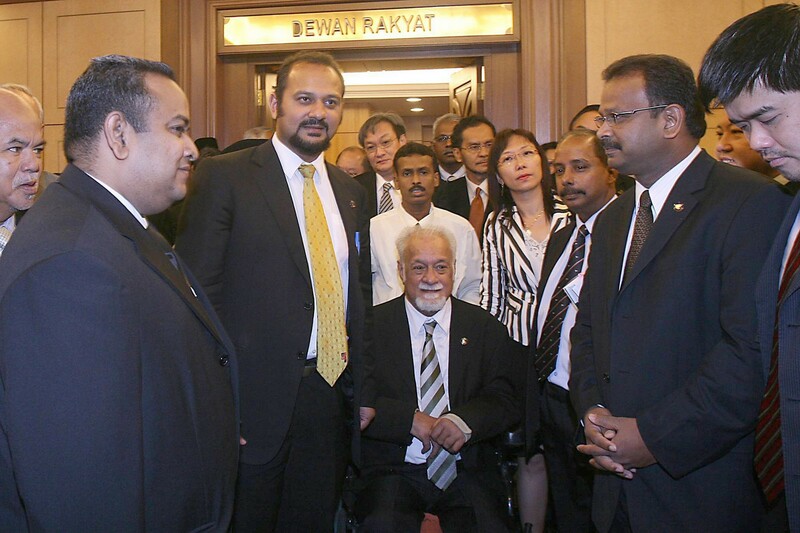 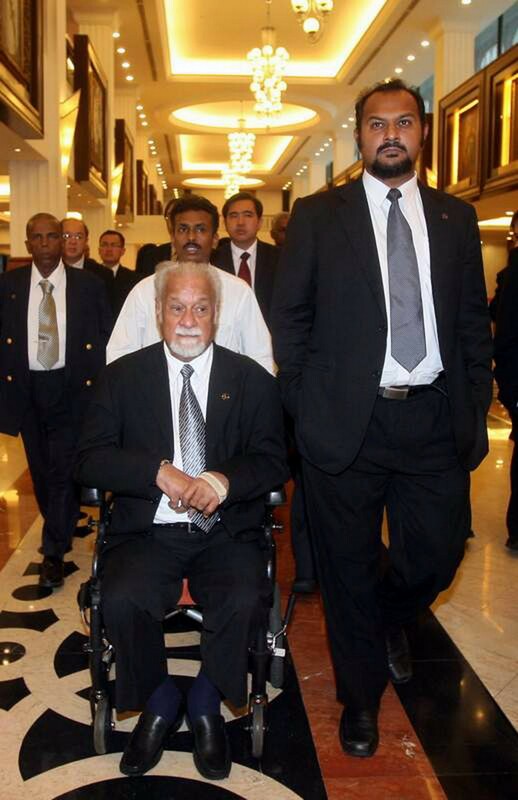 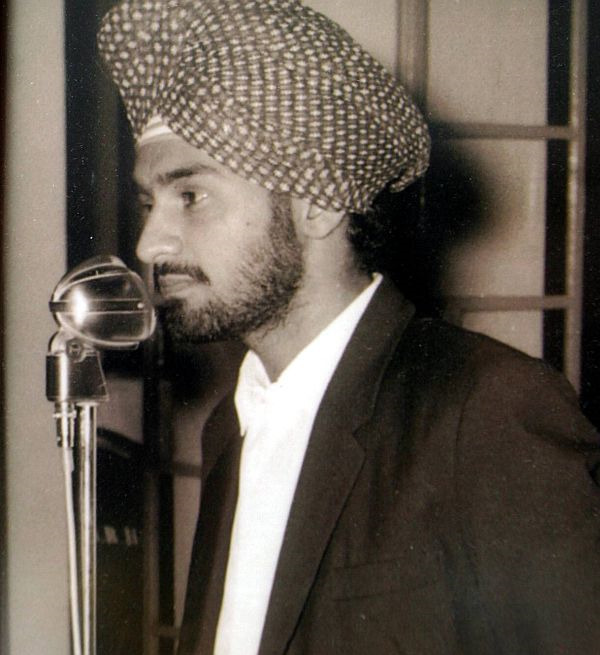 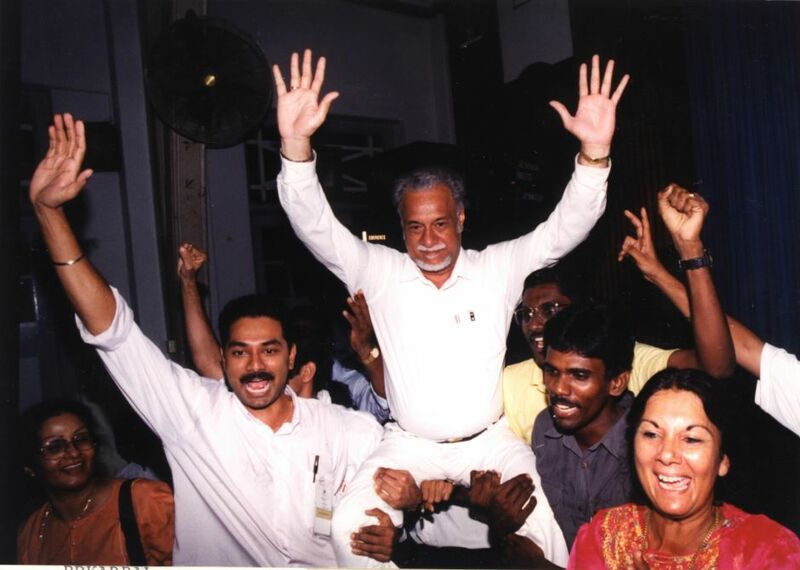 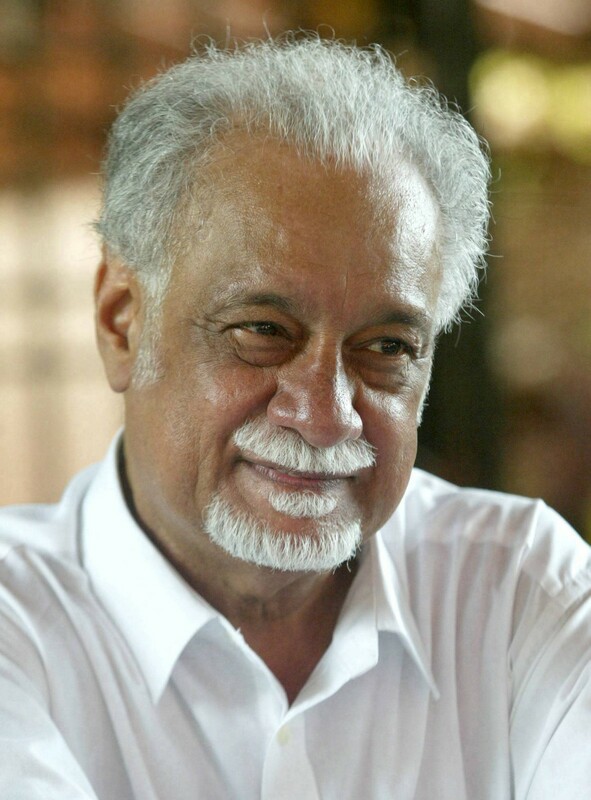 GEORGE TOWN - The IJM Promenade in Lebuh Sungai Pinang, which comes under the Jelutong parliamentary constituency, will be named Karpal Singh Drive in memory of the former DAP chairman. 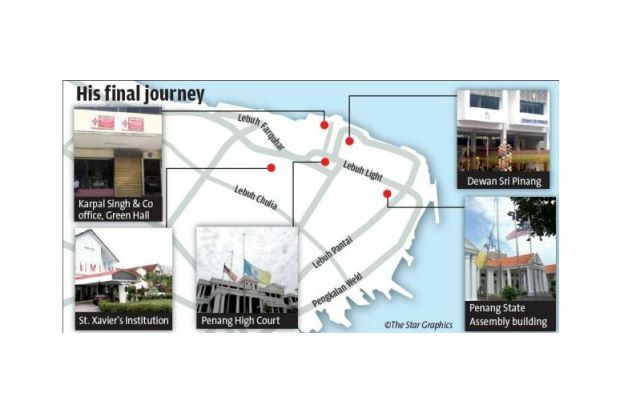 Chief Minister Lim Guan Eng said he would propose the naming of the 800m-long promenade at the next state exco meeting. 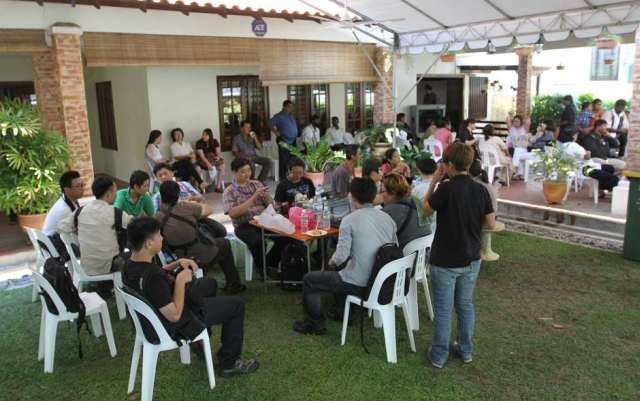 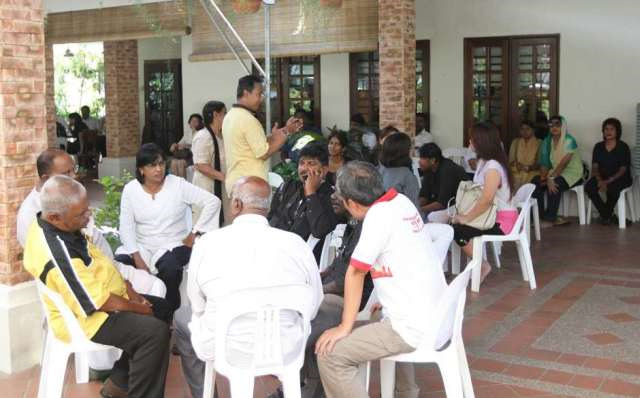 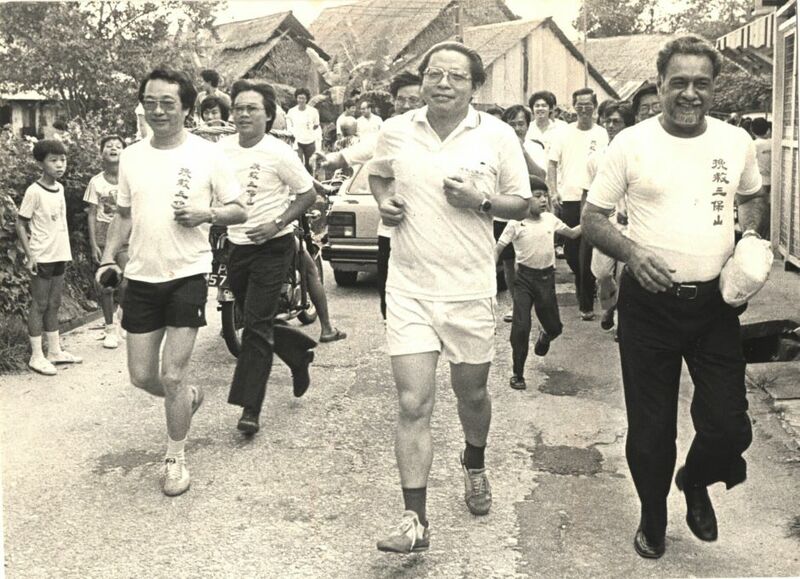 Lim said the promenade was popularly known as IJM Promenade but there was no official name to it. 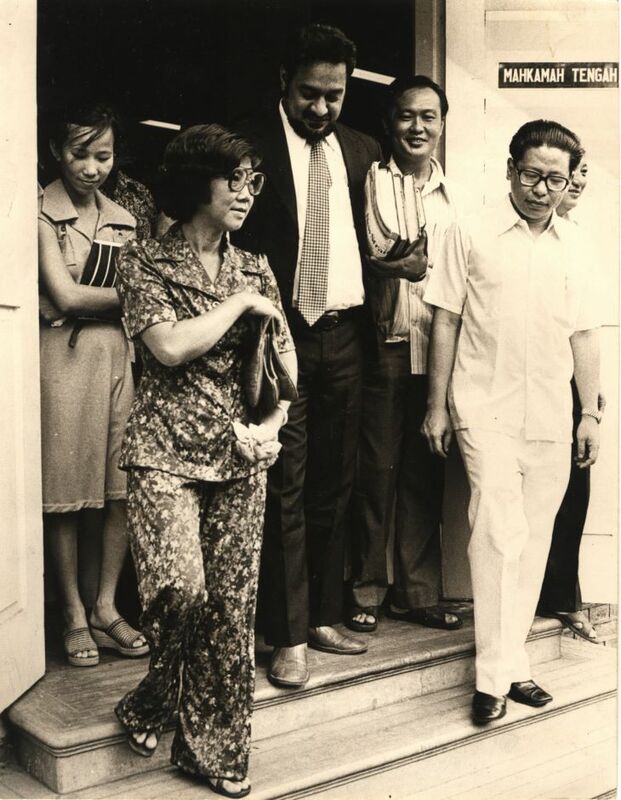 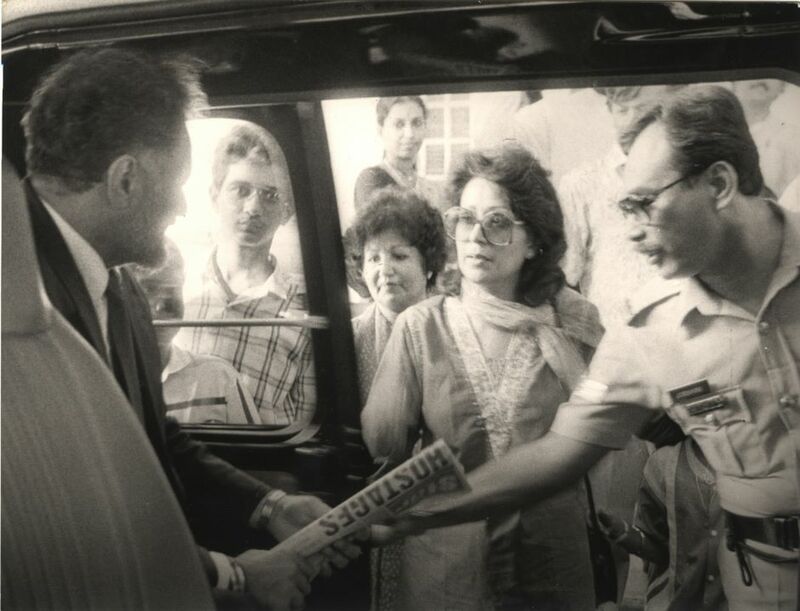 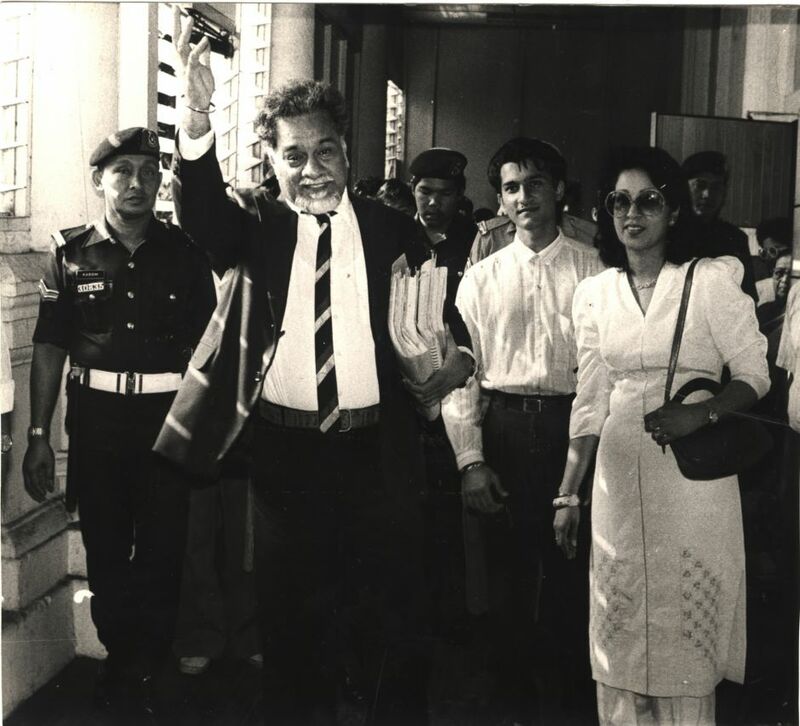 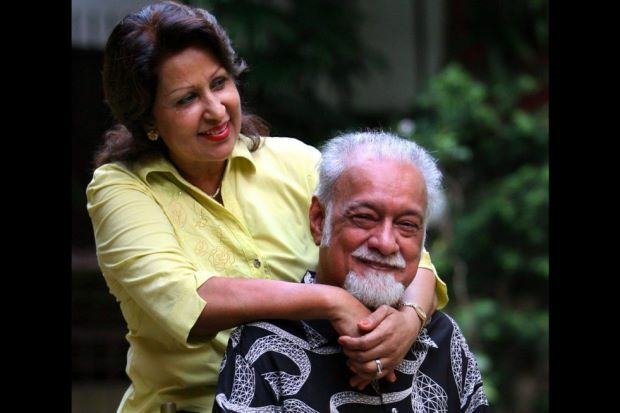 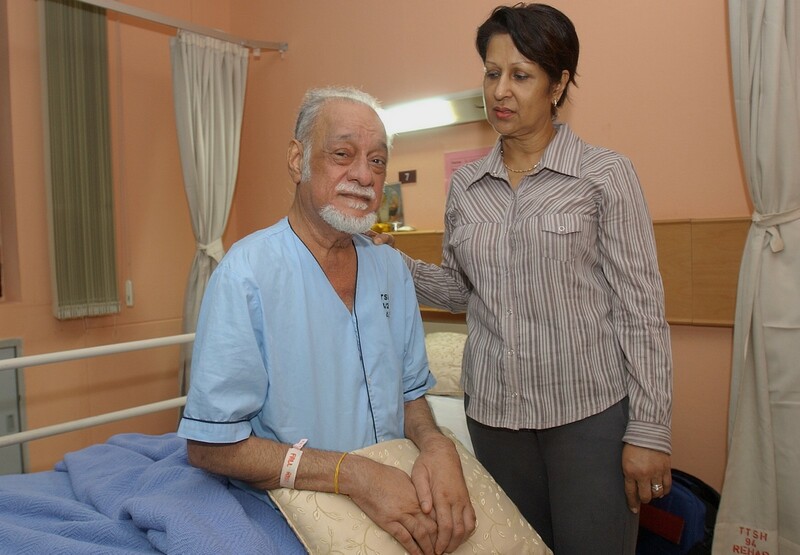 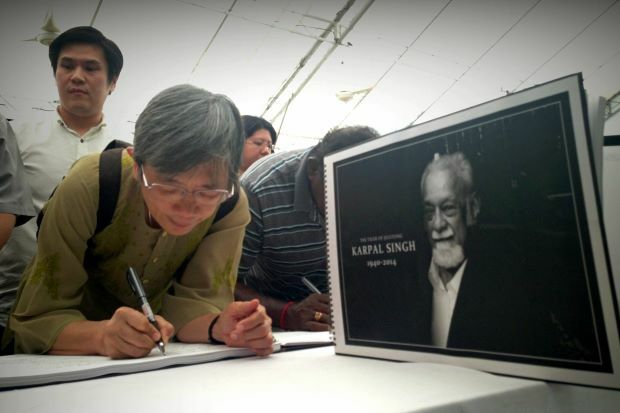 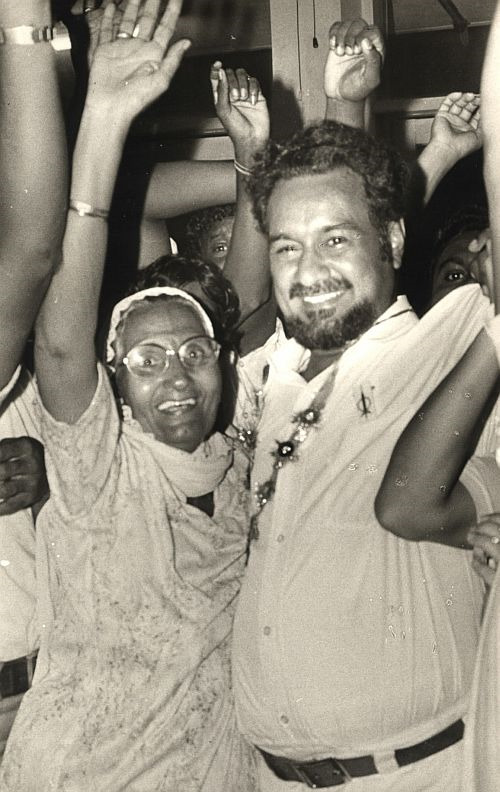 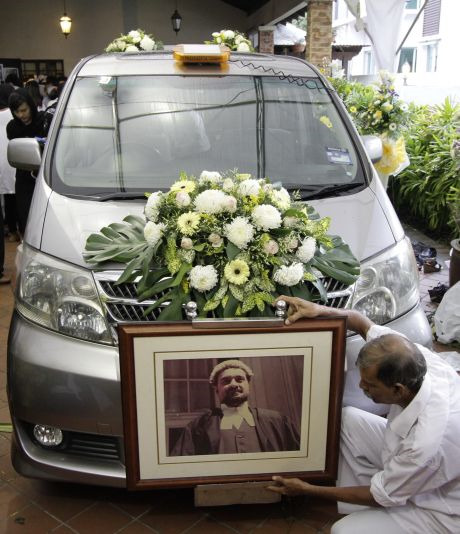 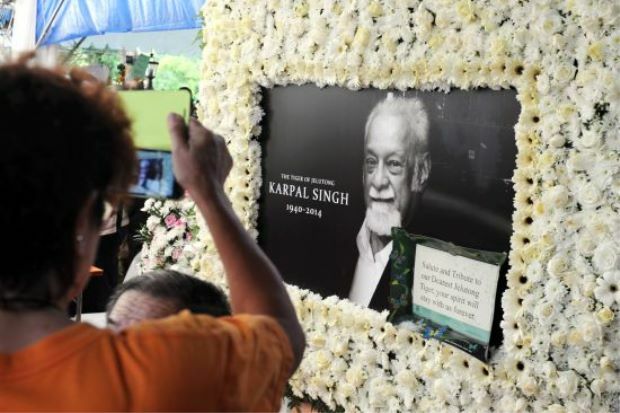 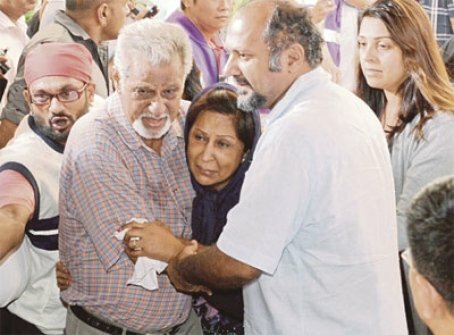 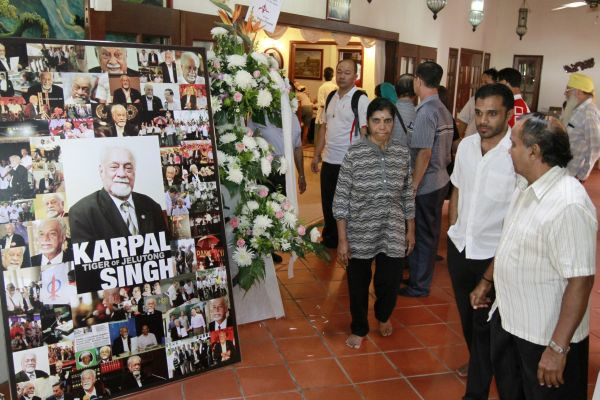 He then presented a map of the IJM Promenade with its new name Karpal Singh Drive written on it to Karpal's widow Gurmit Kaur at the family home in Jalan Utama here. 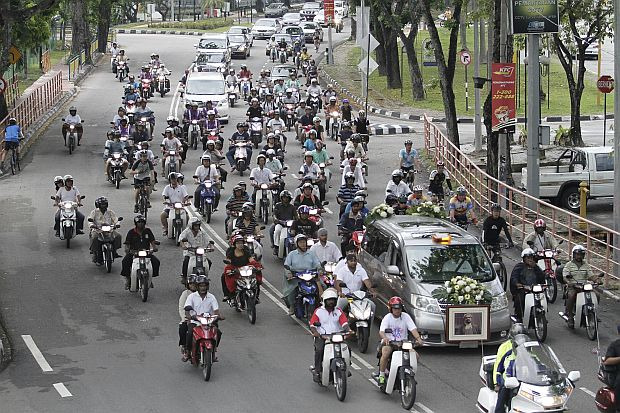 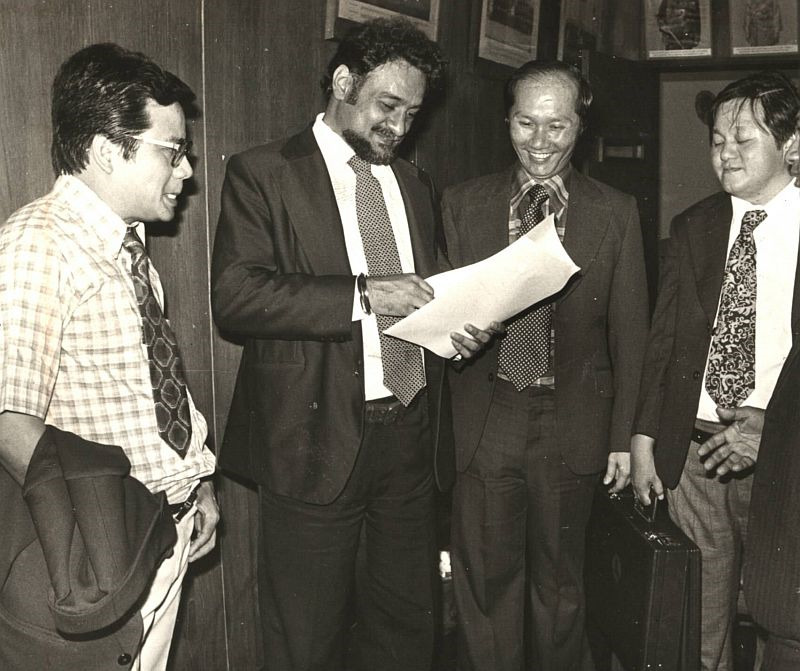 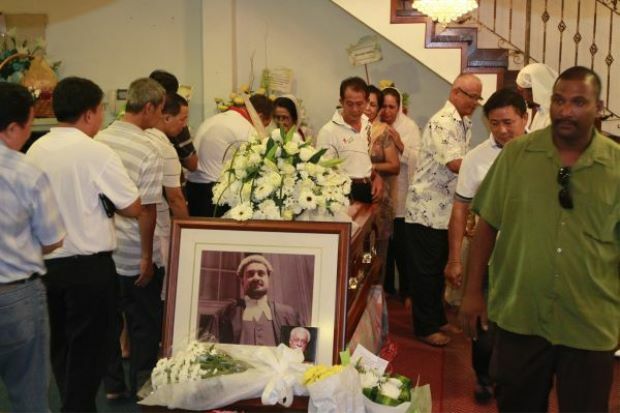 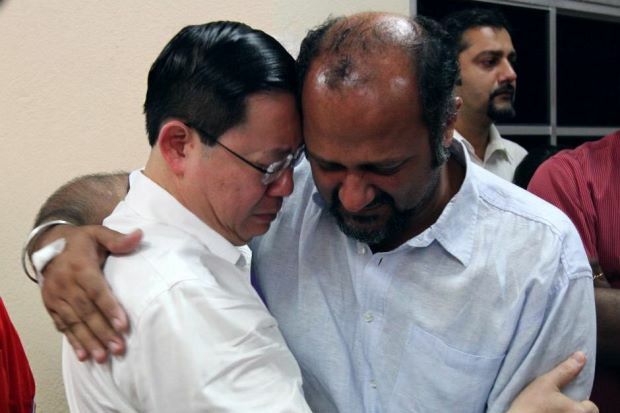 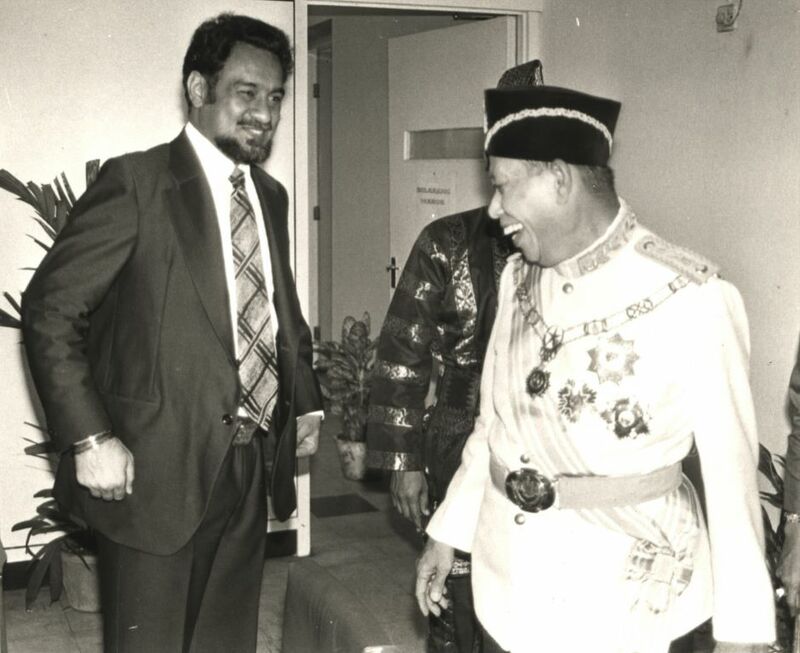 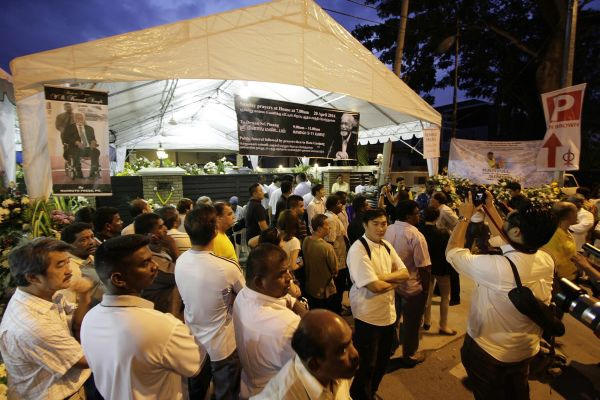 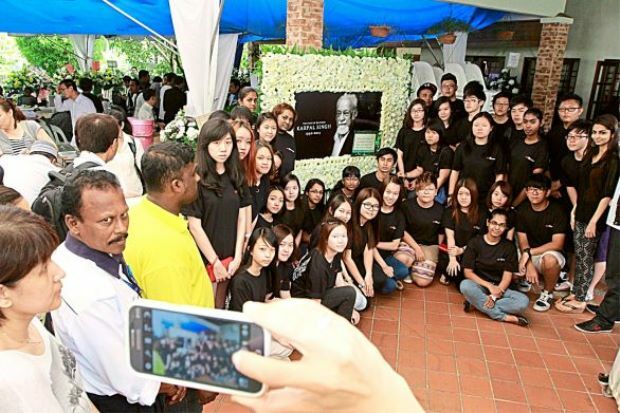 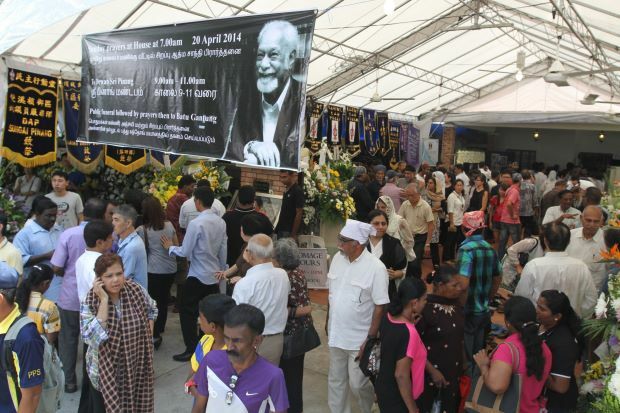 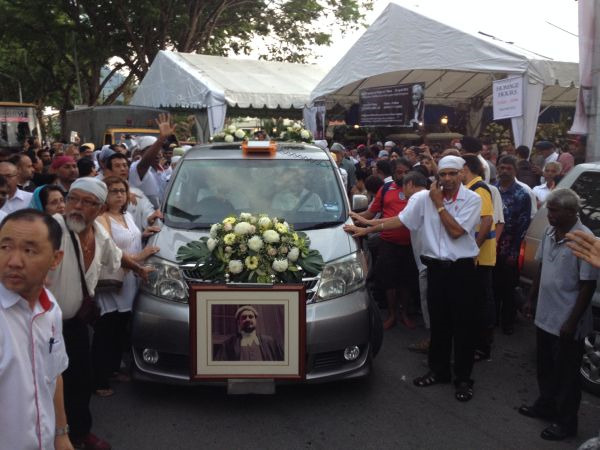 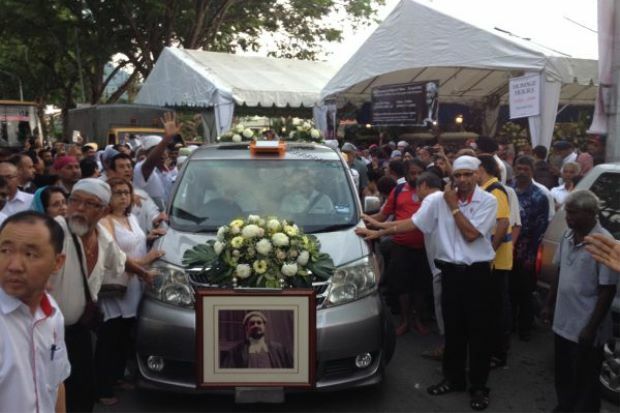 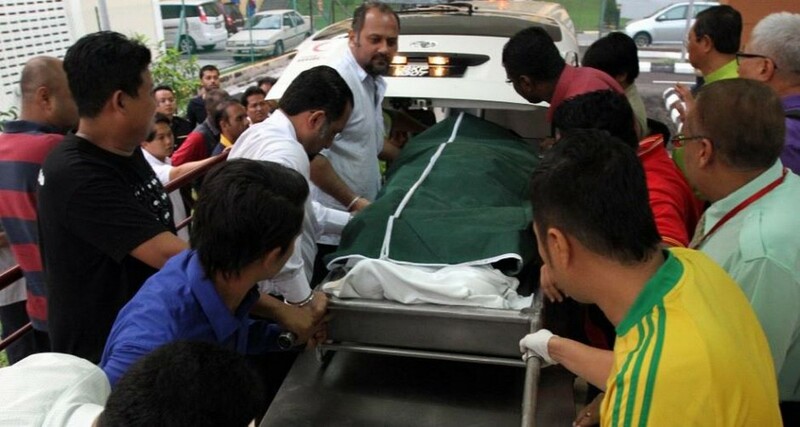 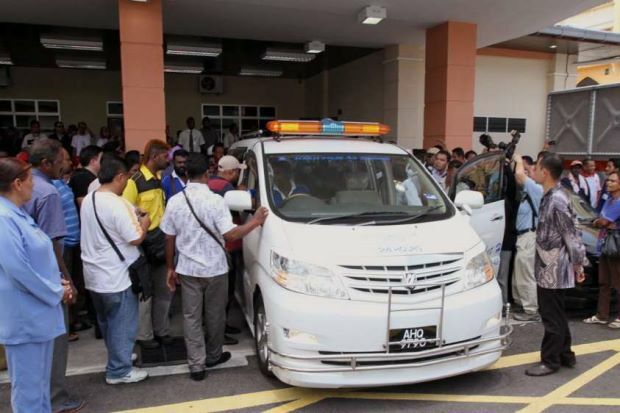 Gurmit said: "The Tiger of Jelutong will have a promenade named after him in the place he served." 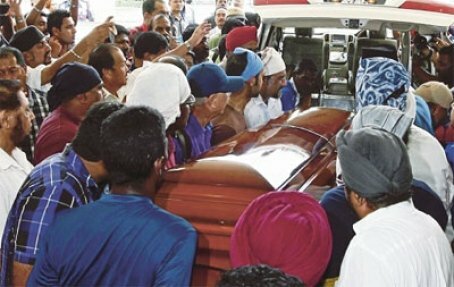 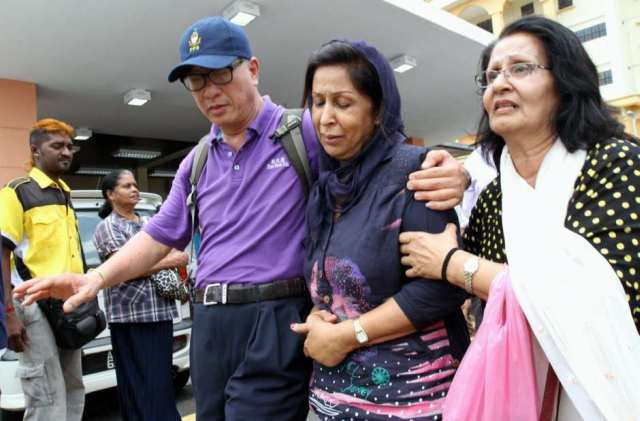 Speaking in public for the first time since her husband's death on Thursday, Gurmit also extended her appreciation to the state government for all its assistance. 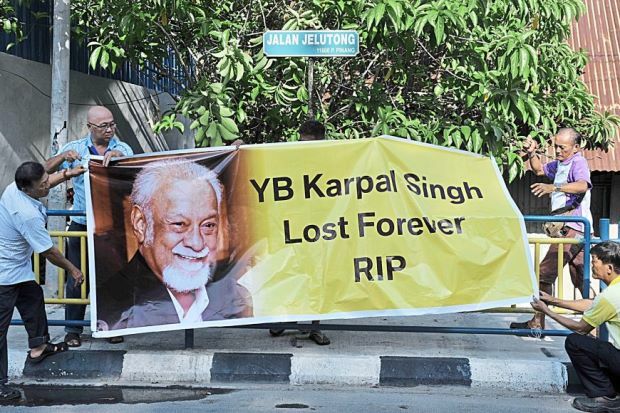 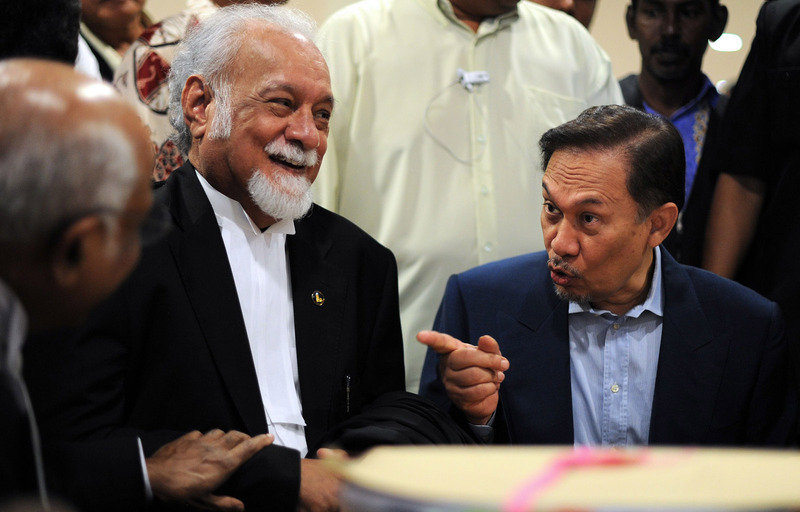 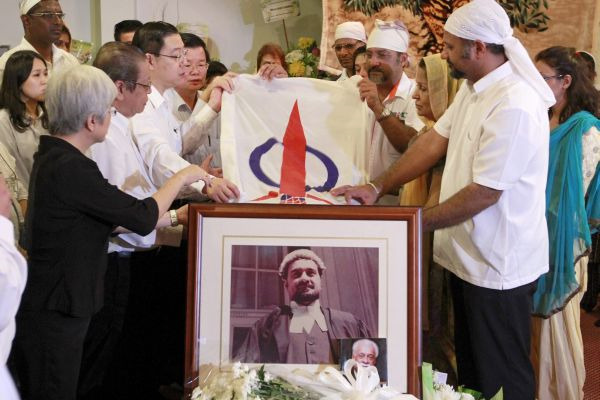 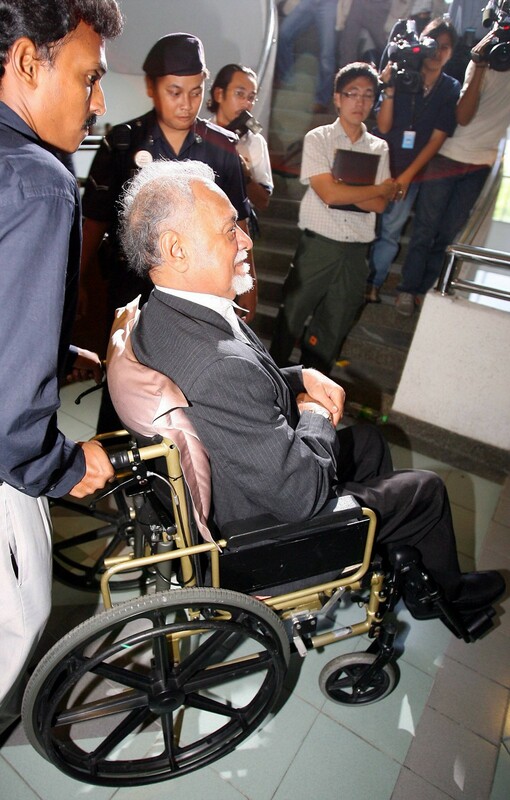 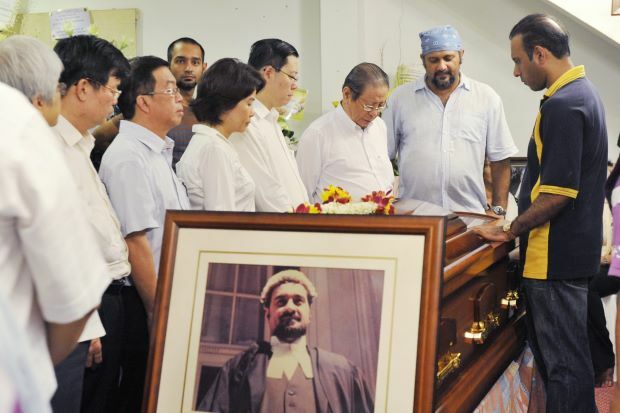 Gurmit said the steps taken by the state government would have made Karpal very proud to be a Penangite. 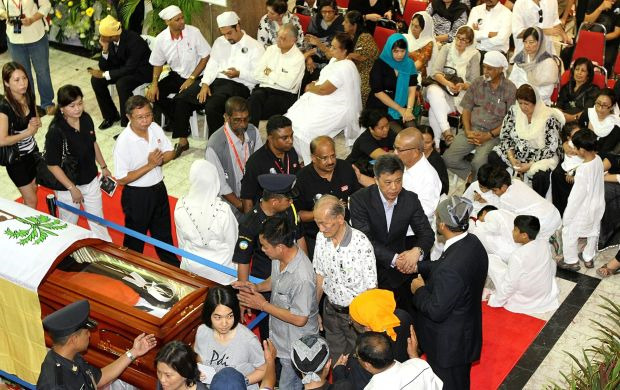 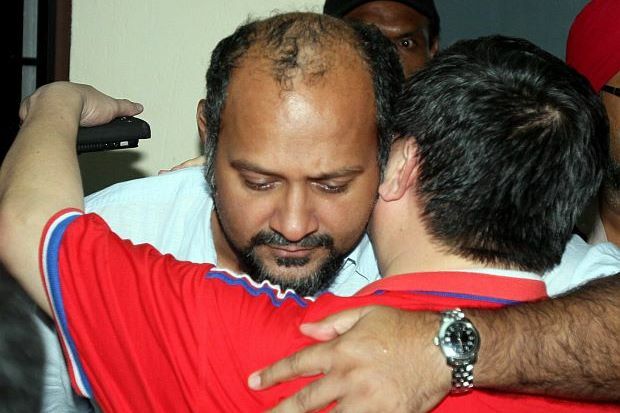 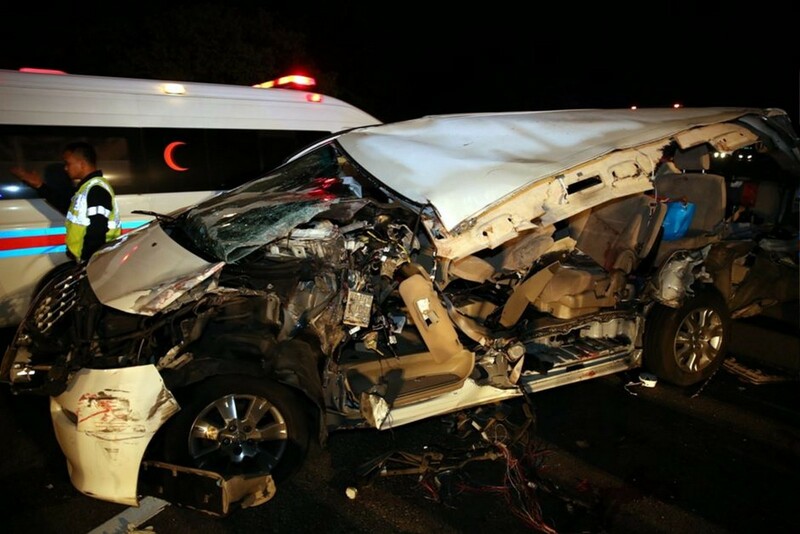 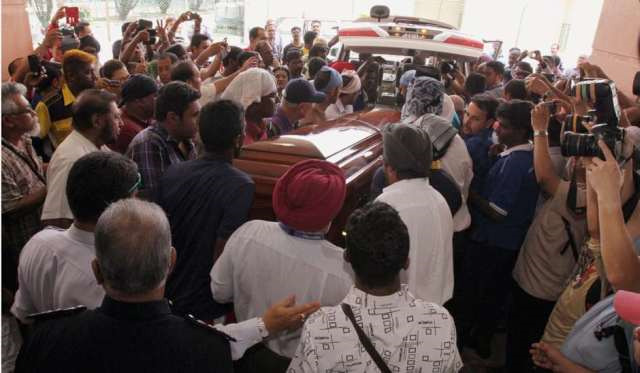 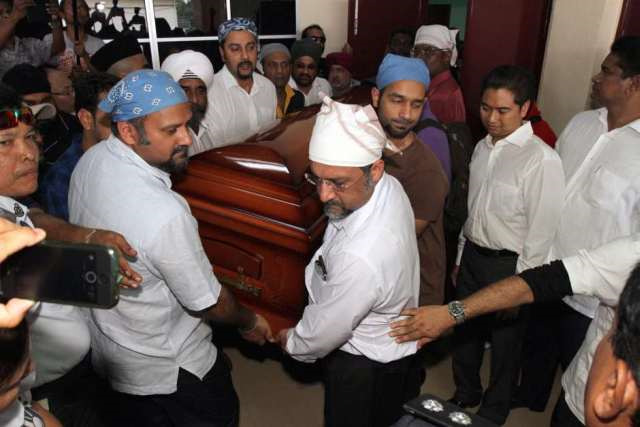 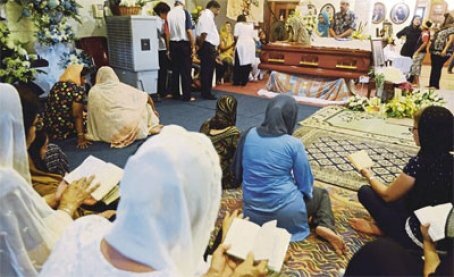 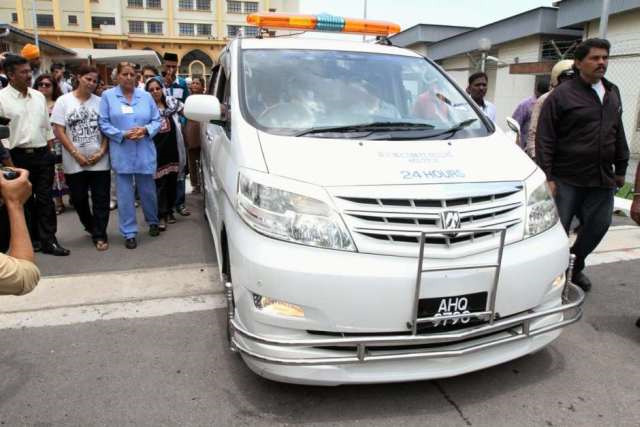 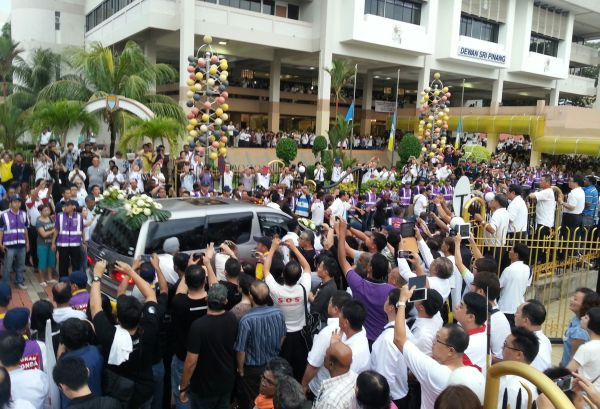 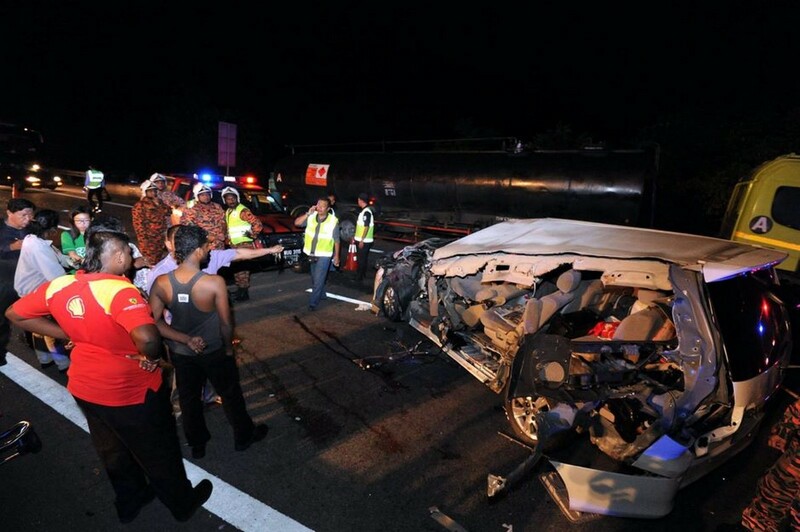 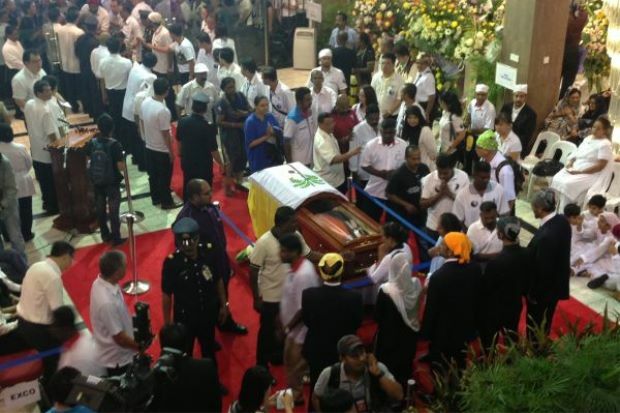 She also thanked family, friends and the public from Malaysia and the world for their prayers.